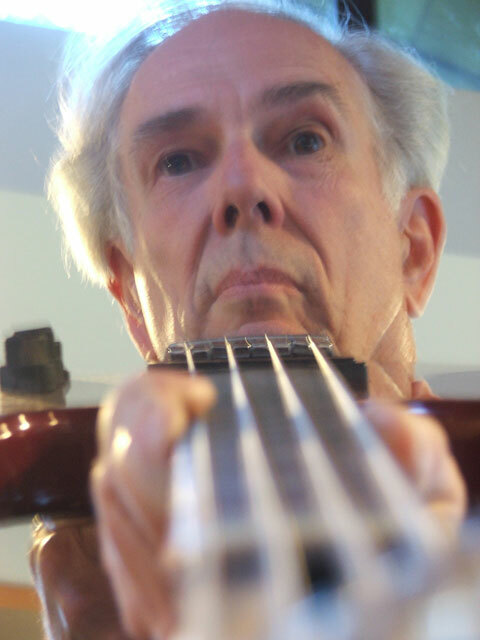 Rob Moitoza has appeared on over hundred record albums as bassist, vocalist or writer. He has written over a thousand original songs, and he is an experienced recording engineer and producer of pop music, soundtracks, and radio and television advertising. His recent CD releases include Speak Out! (eclectic, contemporary protest music), World on Fire - Songs for Peace (a collaboration with Craig Ingraham), Quiet Might (smooth R&B love songs), and Rob Moitoza's Cavalcade of Stars (musical and political satire). 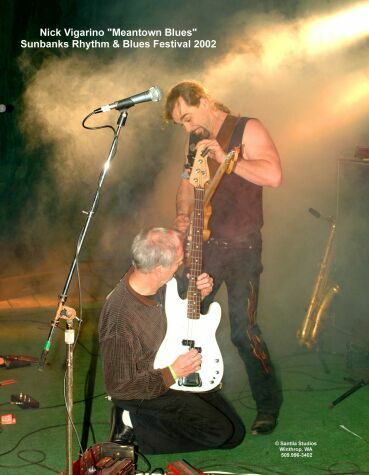 Rob has formerly performed in bands with The Sons of Champlin, Cold Blood, Holly Near, Spencer Davis, Jerry Miller, Sam Andrew, Kiki Dee, Tim Weisberg, and Annie Rose and the Thrillers. 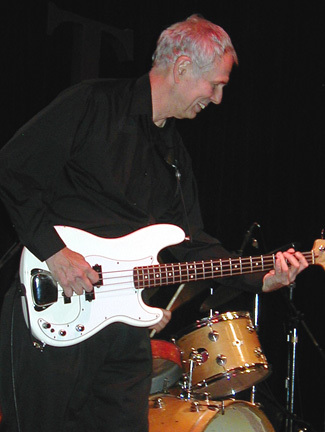 He has appeared on recordings with Holly Near, David Lanz, Harvey Mason, Brian Auger, The Sons of Champlin, Sugarloaf, Tower of Power (as writer), Tom Scott, Tim Noah, Victor Feldman, Orville Johnson, Curley Cooke, and many more. 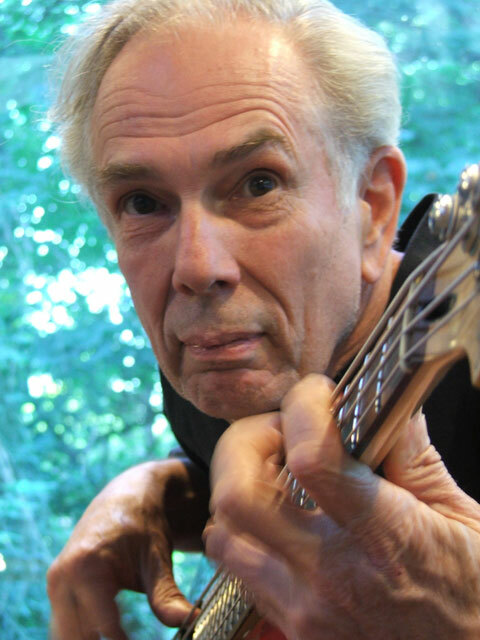 Rob has also produced recordings for Duffy Bishop, The Sons of Champlin, Naomi Baltuck, Tonya Ferris, and Tim Noah, including soundtracks for the movie Daredreamer and the Emmy Award-winning video presentation "In Search of the Wow Wow Wibble Woggle Wazzie Woodle Woo!" 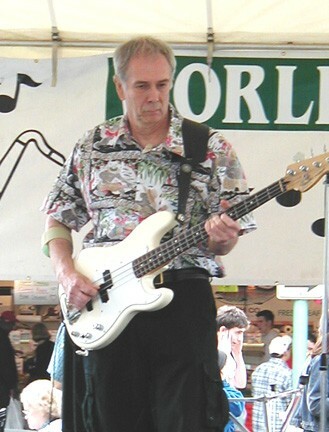 Three time BB Award winner for "Best Bass" from the Washington Blues Society. Currently Rob can be seen performing in the Pacific Northwest with Mark Riley Trio and Blues To Burn w/ Annett Tabourn. Click on links for calendar info. Click on thumbnail to enlarge photo in a new window. 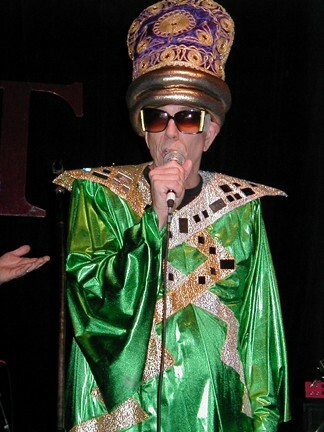 "Chain of Love," Rob's song about breaking the cycle of abuse, was selected for inclusion on an album for "Women's Wellness 2000." Also on this album is "Magic Sister," which Rob wrote many years ago for Holly Near, as well as his "mother earth" song, "Love Watches Over All." Additionally, "Love Can Take Me Now" was added to the Unity Church "Love Notes" catalog. ©2000-2009 Rob Moitoza. All rights reserved.